Fashion Film. A photographer on a strange world explores different rituals and observes them until something effects her deeply. Based on the "VOID" collection by dutch designer Maarten van Mulken. 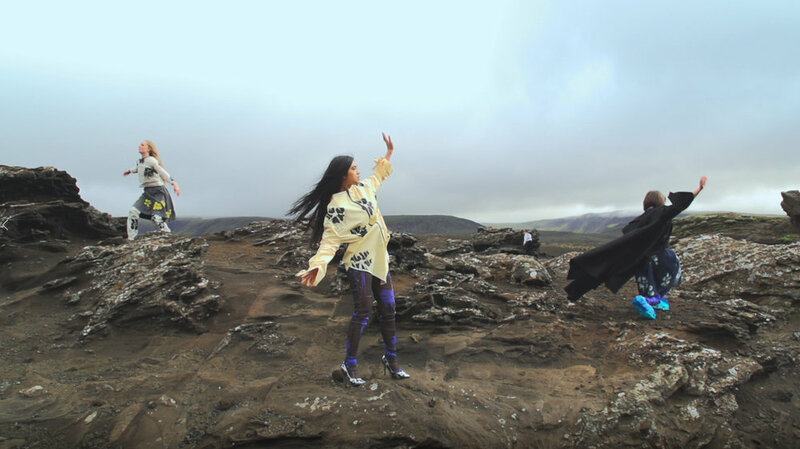 Filmed in Iceland with local models. Born in Maastricht, The Netherlands, on the 21th of February 1987. Graduated the Academy of Fine Arts Maastricht in 2009. Started own film production company in 2010, focusing on social media promo films for businesses.